Manufacturers of parts used in the automotive industry can rely on Laserax’s complete laser marking solutions to provide world-class traceability to their customers. Québec City, Canada: Global manufacturers are facing increasing pressure from their clients in the automotive industry to provide part-to-part traceability. Being able to trace every part inside their production facilities with a unique, permanent, scannable barcode provides data-oriented manufacturers invaluable information for process control. 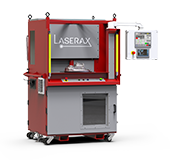 Laserax develops innovative solutions to address long-time challenges every manufacturer encounters. 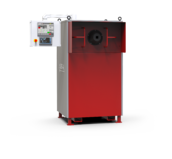 From the unique identifications of parts or batches of parts to the inline localized removal of paint and rust and to direct part markings that withstand post-process treatments, such as heat treatment, e-coating and even shotblasting. The company’s complete inline laser solutions come with every component required to ensure optimal operating conditions for the laser marker. In turn, this will provide the most consistent high-quality markings and the longest useful life for your laser system. 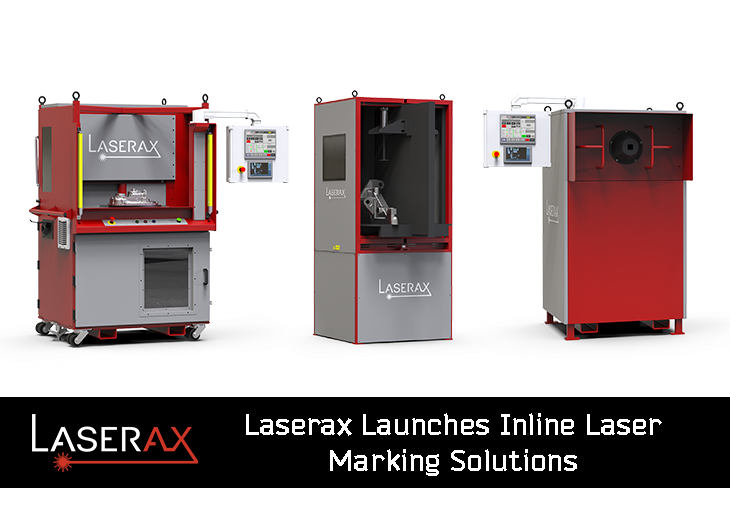 Laserax’s Inline laser marking machines simplify the integration with existing PLC infrastructure. 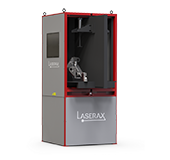 Laserax is a Canadian-based manufacturer of laser marking machines. It has seen its sales grow by 100% over the last three years and generates 70% of its sales in 15 countries.